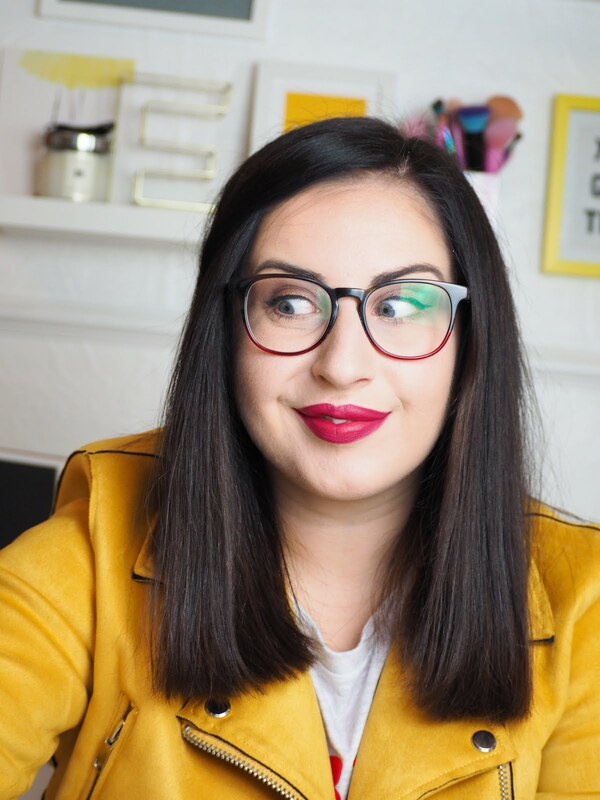 Origins is a brand I hadn't tried up until now. But everyone seems to be obsessed with their skincare, the masks especially. So I was so excited to try them out. 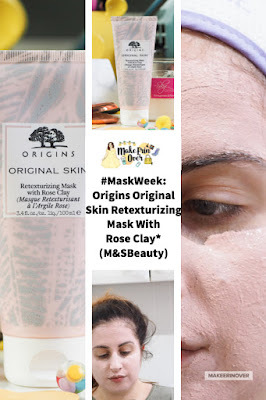 The Retexturizing Mask with Rose Clay is designed for those of us with oily, troublesome skin. *hands up* and will help to strip impurities, minimise pores and leave your skin silky smooth. 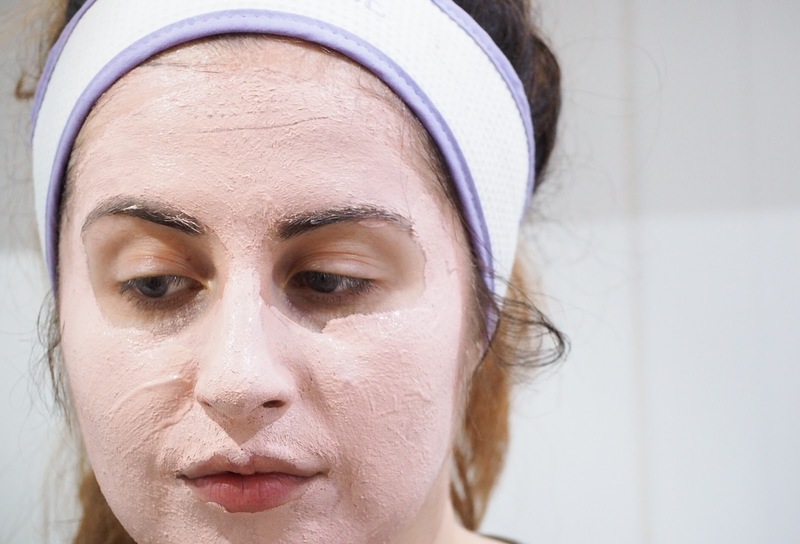 The mask applies evenly and dries down. 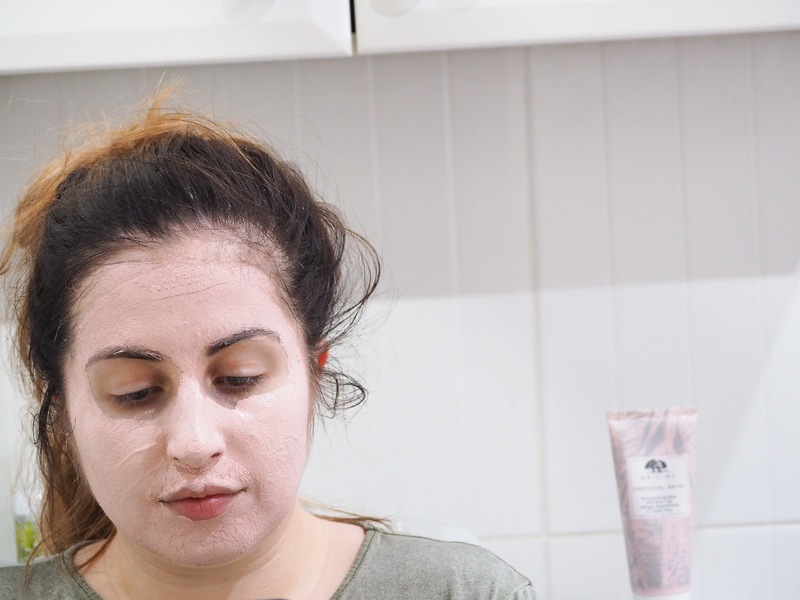 I find masks that dry down to be so much more effective when it comes to stripping my pores of the muck that builds up. "Glow big with our innovative 2-in-1 mask! Made with Mediterranean rose clay, Canadian willow herb and exfoliating jojoba beads, it helps gently deep clean while refining the appearance of skin’s texture. Pores appear to vanish. Clarity looks restored. Glow is instant." I love how this smooths and clears my skin yet leaves it super smooth and feeling incredible. The mix of rose and clay is beautiful, I really enjoy using this one. It is so nice. Overall, I would highly recommend trying the Origin's masks if you haven't already, this one, in particular, is beautiful - one of the best clay masks I have used. 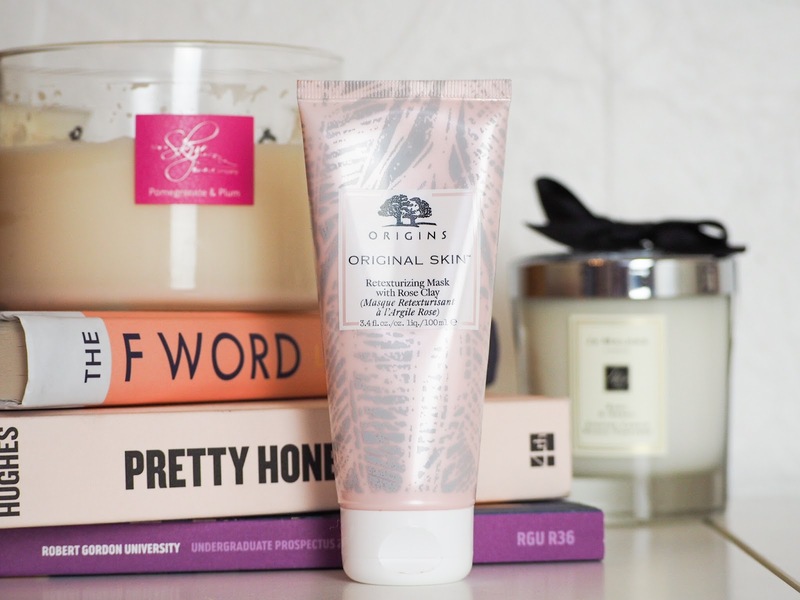 Have you tried anything from Origins yet? What would you recommend? Let me know in the comments below!